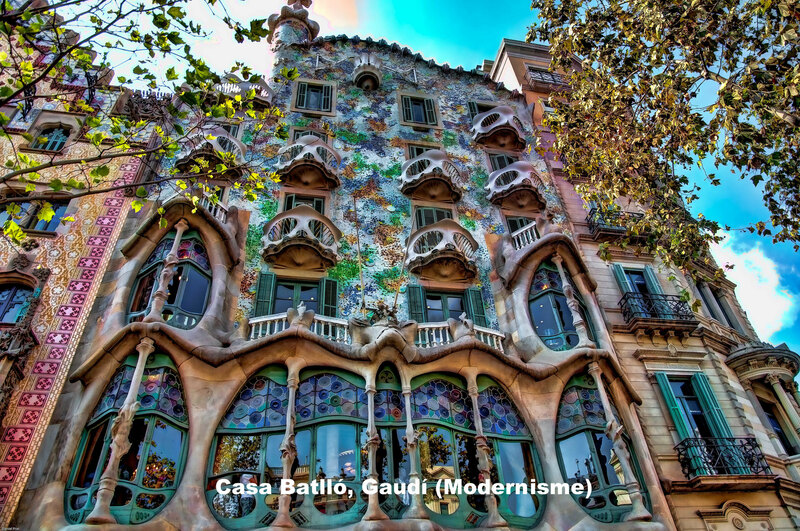 The artistic and architectural heritage of Catalonia is rich and diverse, and consists of all the buildings and works of art produced by the Catalan people throughout their history as well as by the peoples who lived here before the creation of Catalonia as a historical entity. 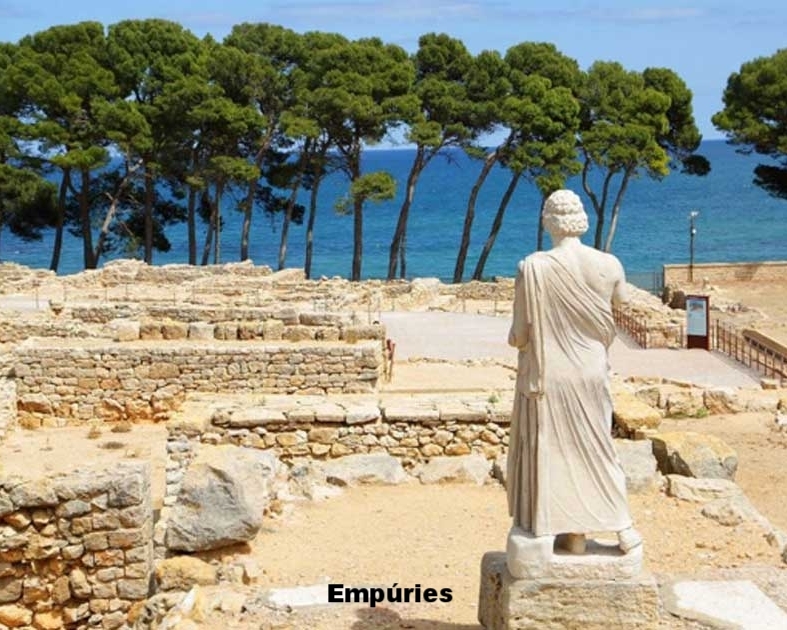 The entire past of Catalonia, from the first prehistoric remains of human presence in the country, reveals common traits with the rest of the Iberian Peninsula as well as certain similarities as a consequence of its more direct link with the rest of Europe. 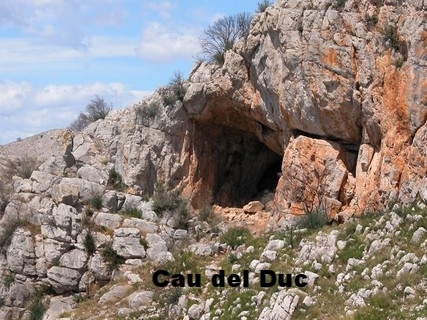 There is evidence of human habitation in Catalonia in the Lower Palaeolithic Age, such as the cave of the “Cau del Duc” at Torroella de Montgrí (Baix Empordà), which dates back some 300,000 years. 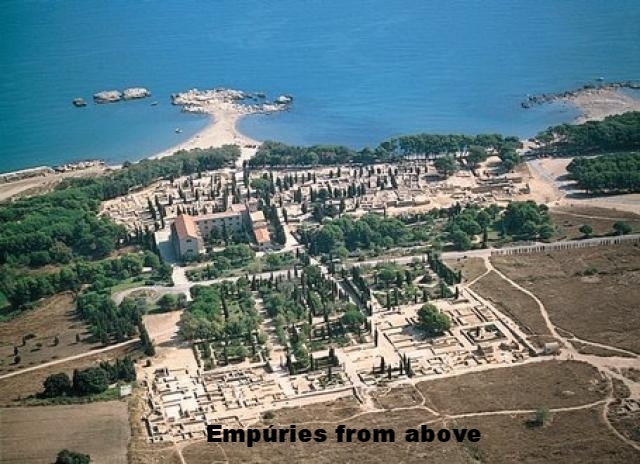 In the 6th century B.C., the Greeks began their commercial expeditions along the Catalan coastline where they set up two colonies: Rhode or Roses, and the flourishing town of Emporion or Empúries. When Ferdinand II, the Catholic, King of Castile, inherited the estates of the Catalan-Aragonese Confederation in 1479, Barcelona lost its role as political capital and became the seat of a viceroy or lieutenant. The 19th century was vital in the recovery of Catalan national sentiments, with a clear economic factor which made the Catalan bourgeois and industrialist classes markedly different from the agrarian class sector which dominated the rest of Spain. With economic progress came cultural advancement, and the emergence of nationalist feelings encouraged by Romanticism. The Civil War, which lasted from 1936 to 1939, ended with the victory of the rebels, who abolished the Autonomous Statute of Catalonia in a 1938 decree. After their military victory of 1939 all displays of Catalan feeling were attacked, including the Catalan language. The death of Franco in November 1975 saw the public emergence of some movements and the Council of Political Forces of Catalonia was created. The 1980 elections for the government of the Generalitat were won by a nationalist coalition headed by Jordi Pujol, and this group also won the national elections in 1984, 1988, 1992 and 1995. 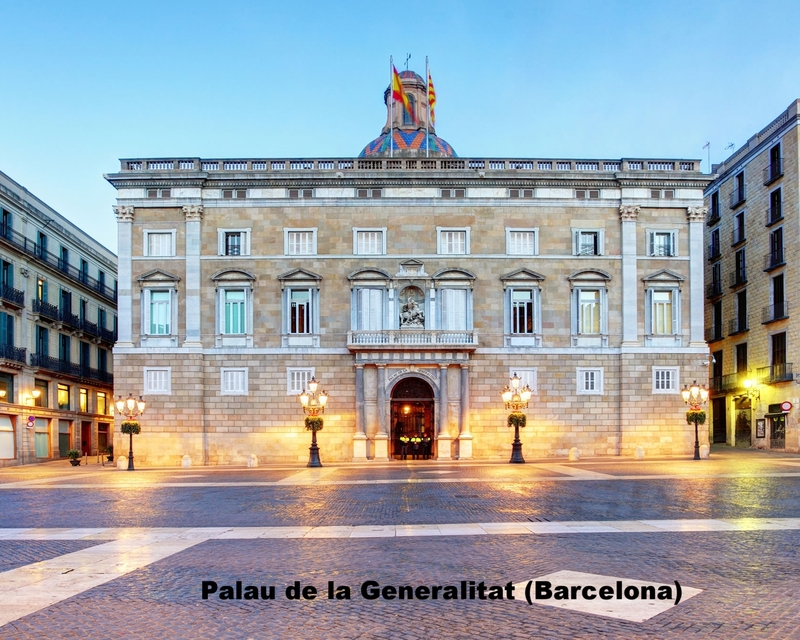 From 1979 onwards, the government of the Generalitat implemented the statute, creating an autonomous governmental apparatus, it overcame the economic crisis and normalised and fostered the use of Catalan. This latter area involved the production of newspapers and magazines in Catalan, a network of radio and television stations, two of which are official autonomous stations, and other local stations, broadcasting exclusively in Catalan. New ministries, services and bodies were created, among which were regional councils. Romanesque art in Catalonia can be found in two highly distinctive phases. First Romanesque art was new to the country and came from Lombardy (Italy), marking a break with previous traditions. 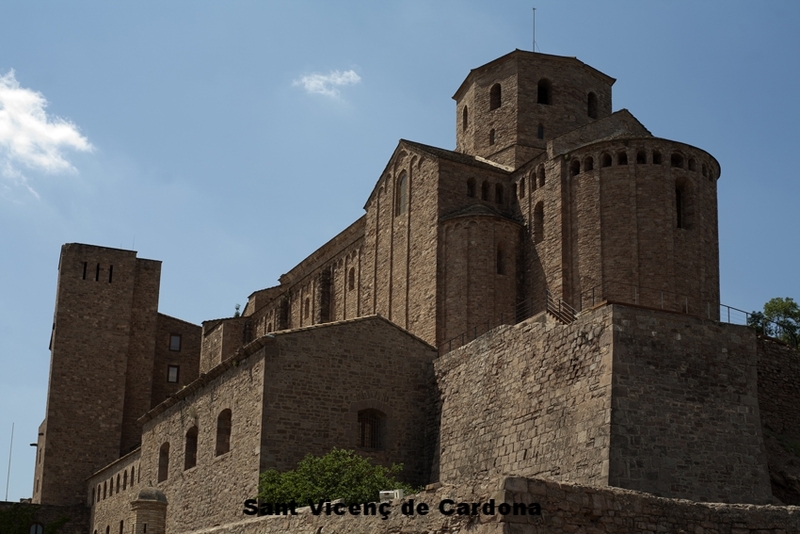 The masterpiece of First Romanesque art in Catalonia is the church of Sant Vicenç de Cardona, which was built next to the castle. Other noteworthy examples are Sant Jaume de Frontanyà, Sant Ponç de Corbera, Sant Quirze de Colera and Sant Miquel de Cruïlles. Second Romanesque art in Catalonia was created based on the improved development of constructive techniques. 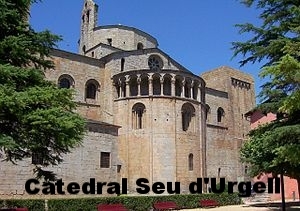 An important monument of Second Romanesque art from the 12th century is the cathedral of the Seu d'Urgell. 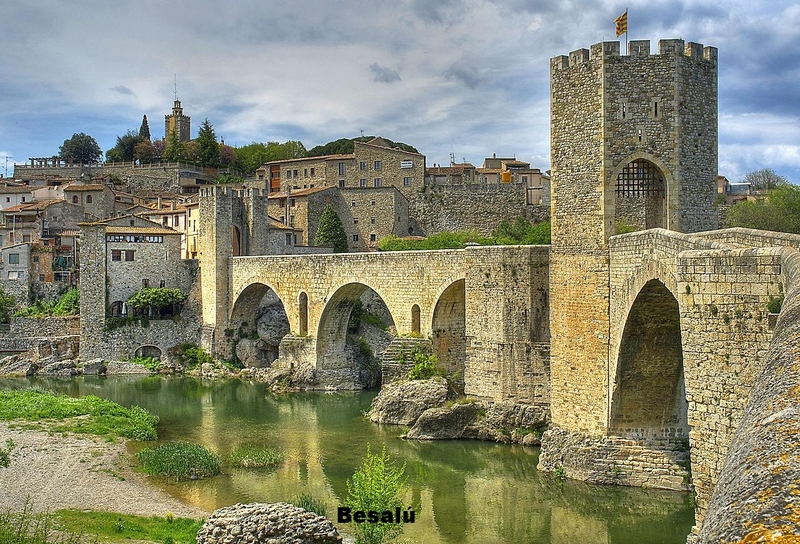 Other outstanding churches include those at Besalú (Garrotxa), Sant Joan de les Abadesses (Ripollès) and Sant Martí Sarroca (Alt Penedès). 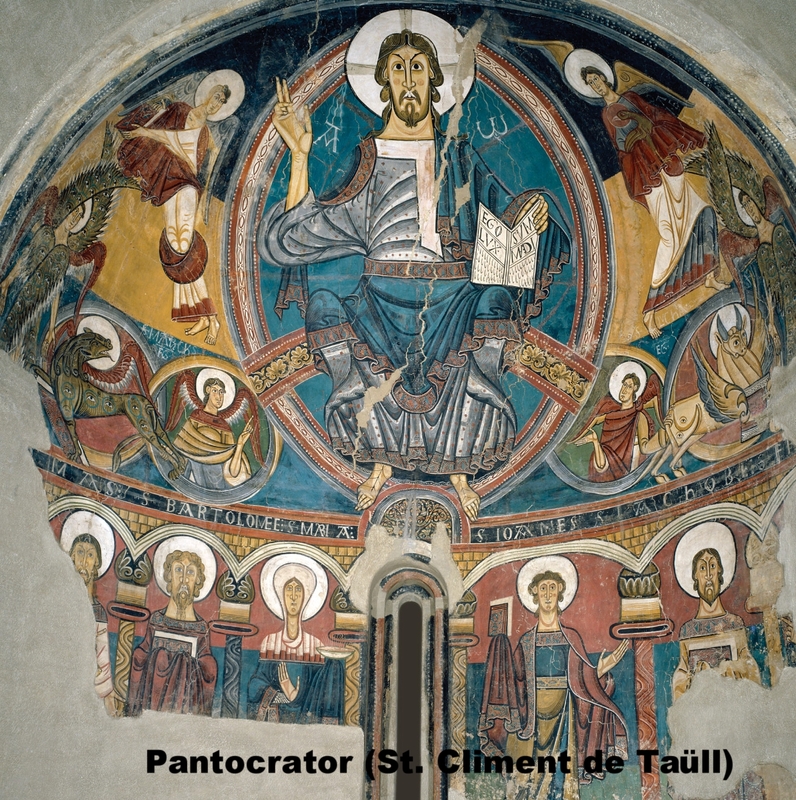 The most important masterpiece of Catalan Romanesque painting is the decoration of the apse of Sant Climent de Taüll (MNAC), with its extraordinarily artistically vigorous Pantocrator. 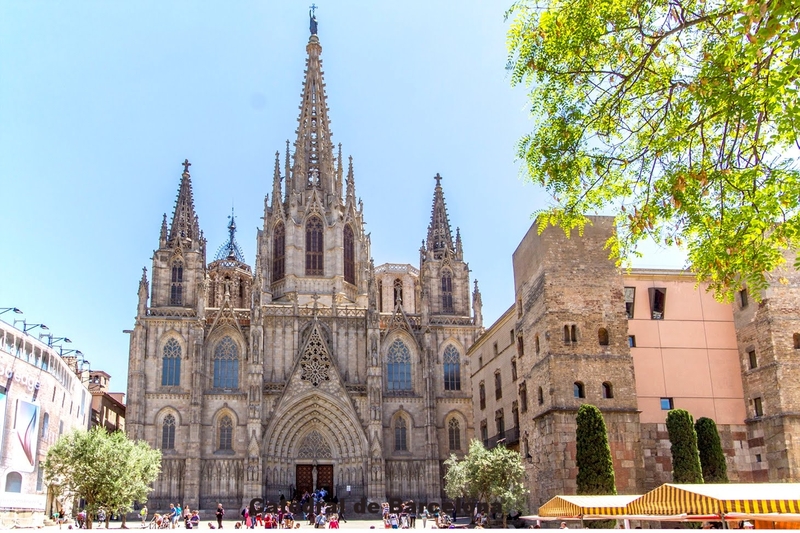 Gothic architecture is one of the most significant landmarks and is one of extraordinary character in the entire history of Catalan art. The large Gothic cathedrals, such as Barcelona, Tortosa and Girona were of unprecedented width in the world of Gothic architecture. 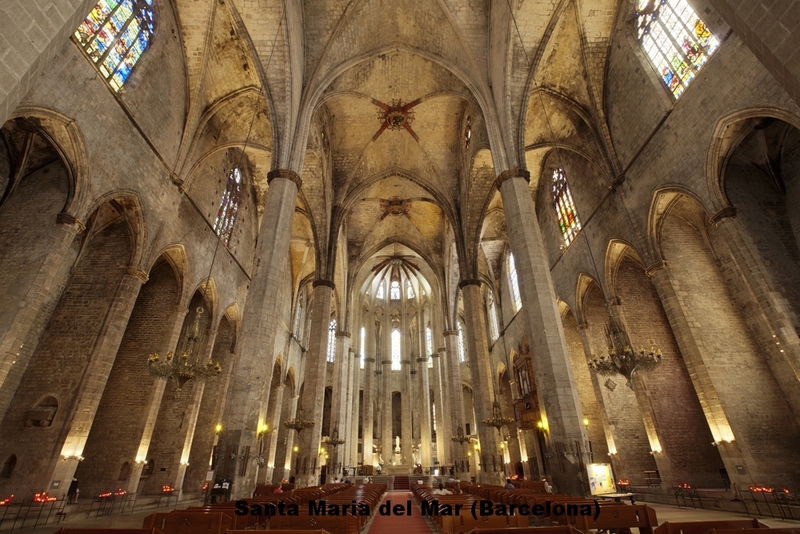 Other noteworthy churches are Santa Maria del Mar in Barcelona, and Santa Maria in Castelló d'Empúries. In Catalonia, culturally and politically influenced Modernisme was at first ideologically progressive, while firmly focusing on Europe and international culture. In architecture and design, pride of place must go to Antoni Gaudí, a highly original genius who transcends the boundaries of Modernism. Rather than a new aesthetic and a new language, Noucentisme was an ideological and political ideology to provide Catalonia with a style of s own at a time when the country was focusing on the possibility of a new political, social and economic identity. Noucentisme was presented as the successor of Modernisme and was the art and the aesthetics created with the birth of the new century. Between 1970 and 1990 - schools, hospitals, universities, museums, libraries, sports facilities and markets, etc. were constructed. There was another event which helped to shake up the physical structure of Barcelona and many of the cities in the country. 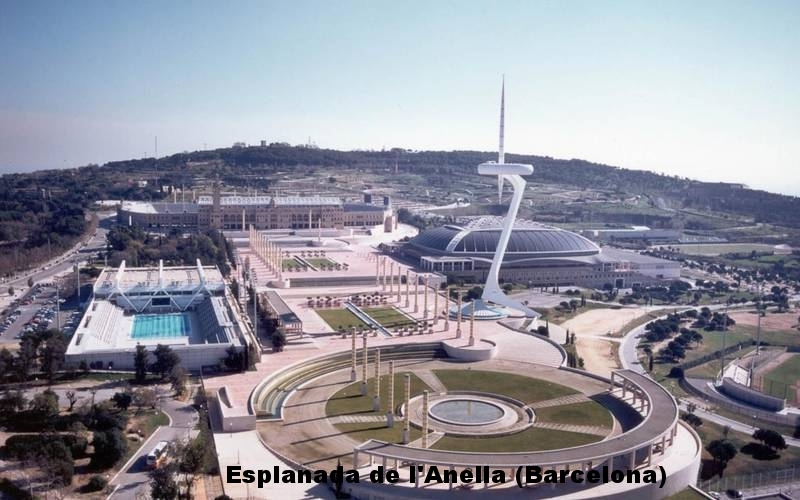 The capital won the bid for the Olympic Games in 1992, which from the previous decade onwards created an economic and social impetus to provide all the areas where the games were to be held with sporting as well as social, cultural, urban and housing facilities in addition to improved transport links. DISCOVERING ROMANESQUE ART IN CATALONIA.